Quite an achievement. Way to go, girl. Congratulations, Neeti. Collars up! You are going from strength to strength. We like! 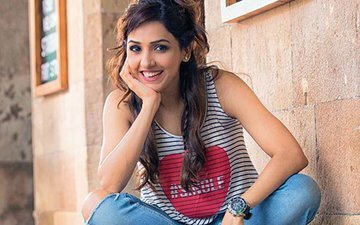 Versatile singer Neeti Mohan joins the ranks of Ashton Kutcher, Nicholas Cage, Demi Moore, Ashley Judd, Gillian Anderson, etc for United Nations' Voluntary Trust Fund project titled, Music To Inspire – Artists United Against Human Trafficking. She has composed 'Udne De' as a tribute to all the women and in support of equality for all as a part of this project. 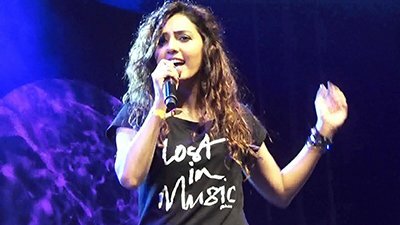 Over 60 renowned artists and dignitaries from around the world have collaborated with Rukus Avenue to participate in the Music To Inspire – Artists UNited Against Human Trafficking. This is a collective fight by the music community to make a social statement and end human trafficking. A 60+ track collection of inspiring music, will be officially released at an event at the United Nations headquarters in New York City this week. 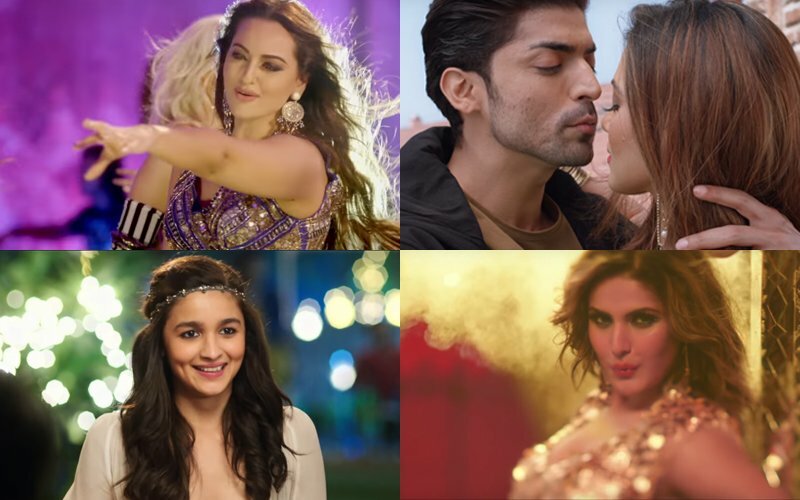 Some of the other participants appearing on this project include: multi Academy Award and Grammy Award winner AR Rahman; 28 time Grammy winner Quincy Jones; former President Jimmy Carter and Fresh Prince of Bel-Air actress Tatyana Ali. Other notable artists and bands include Joss Stone, Michael Franti, Vanessa Carlton, Anoushka Shankar, Ellis Hall, Garbage, Karmin as well as Daryl Hall and John Oates among many others. All proceeds from the album will benefit the United Nations Voluntary Trust Fund, as one of the largest unified fronts of artists ever assembled for a charitable music album. The goal is to not only uplift the victims of one of the world’s most profitable crimes, but to also bring social awareness, so change can be made in communities to stop this from persisting. 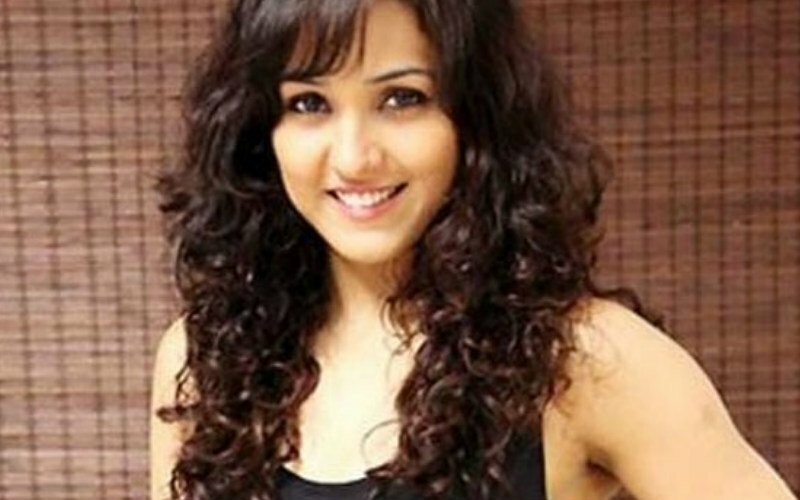 2017 has already seen Neeti Mohan sing in Jolly LLB and OK Jaanu apart from her participation in MTV Unplugged Season 6. SPOTBOYE LIVE: Sunil Grover Live On Facebook! 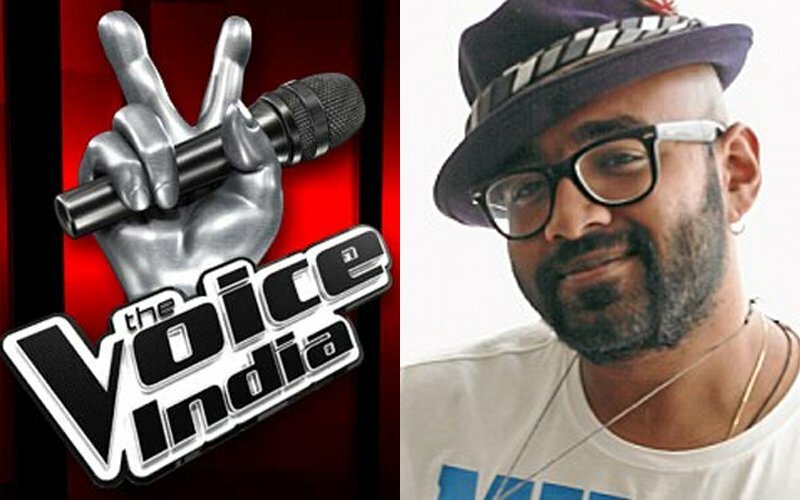 Guess Who Was The First Choice To Judge The Voice India 2 Before Benny Dayal? 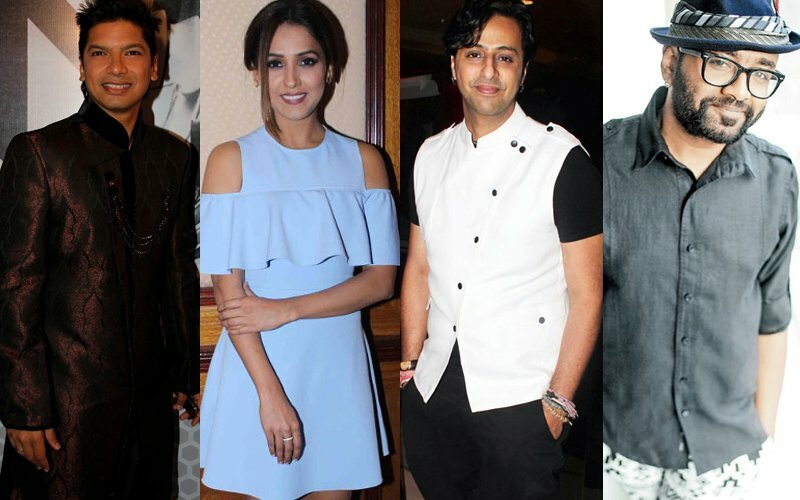 Shaan not a part of The Voice India anymore?